Mundamortis is one of Cordoba's largest autumn events that attracts a growing number of visitors from Spain and abroad. It is the only event in Spain that celebrates death. 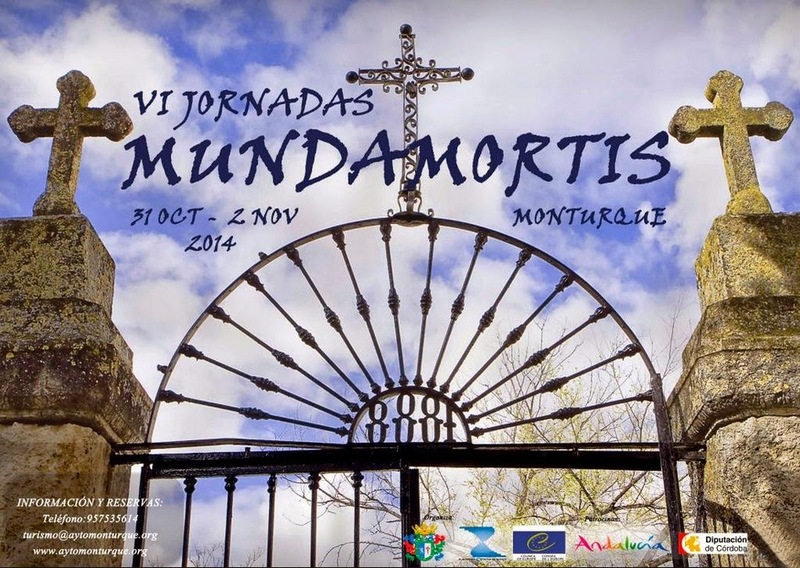 Mundamortis is an annual festival that first took place in 2009, when the Cemetery San Rafael has become part of Association of Significant Cemeteries of Europe (ASCE) and a year later part of European Cemeteries Route. 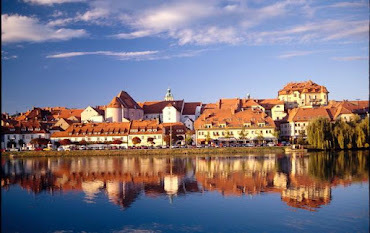 The festival's long standing theme, "Death, Cemeteries and Tourism", reflects the festival's vision to share the many cultures of the region with the local people and those visiting from all over the world. It looks at death from the perspective of culture, celebration and tourism. Its purpose is to revive traditional funeral rituals and promote the cemeteries as large museums in the open and as such, an important part of national and European cultural heritage. This year`s Mundamortis Festival will take place from 31st Octobert to 2nd November 2014 in various locations in Monturque (Andalusia), offering a number of interesting events and activities suitable for the entire family.